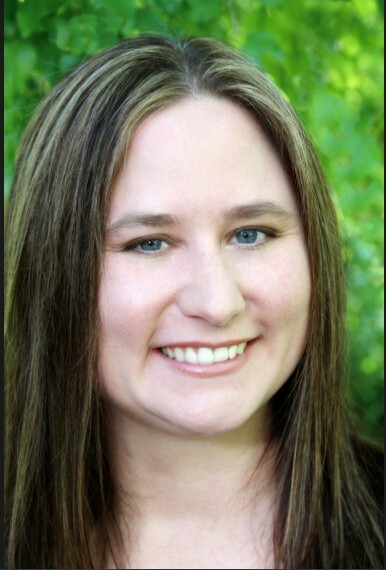 Mrs. Victorine received her bachelor’s degree in Psychology from Idaho State University in 2005, and her Master’s degree in Social Work in 2010 from Boise State University. Mrs. Victorine has over ten years of experience in the mental health and medical field working in various professional settings including inpatient hospitals, outpatient clinics, and the judicial system. In addition, Mrs. Victorine has worked as a therapist practicing individual, family and group psychotherapy services treating patients with traumatic brain injury, anxiety, depression, and trauma to name just a few. Mrs. Victorine has advanced training as a Developmental Specialist for children ages 3-17 as well as a multitude of therapy techniques including Eye Movement Desensitization Reprocessing (EMDR), Interpersonal, Psychodynamic, Dialectical Behavioral Therapy, and Adlerian therapies. Mrs. Victorine has been a member of the National Association of Social Workers, Idaho Society for Individual Psychology, American Group Psychotherapy Association, Association for Family and Conciliatory Courts, and the Idaho Society for Clinical Social Work where she has served in various roles including the membership chair, vice president, president and is now the Interim Director.